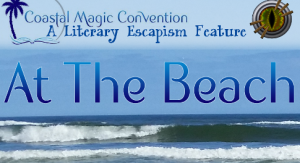 Literary Escapism is also going to be there, and they are doing a fun series for the conference on their blog. 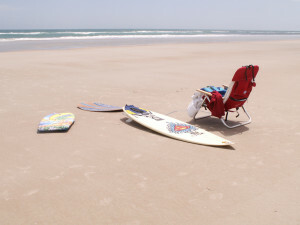 I’ve been invited along with other featured authors to write an excerpt of my characters at the beach. Autumn Moon, book 3 in my Celtic Wolves series is available September 29, 2015! I thought Elen and Cormack could use a little vacation–because I did put this couple through a lot in Autumn Moon. 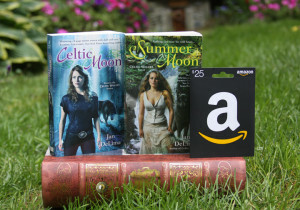 You can read an exclusive excerpt on Literary Escapism’s website and enter a gift box giveaway that includes signed copies of Celtic Moon and Summer Moon (books 1 & 2), swag, and an Amazon gift card. Just a minor spoiler alert: This excerpt takes place after Autumn Moon. 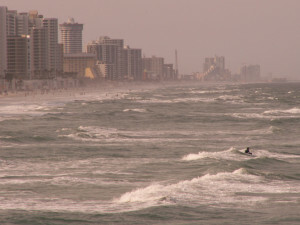 I will leave you with a few photos of Daytona Beach! Coastal Magic has become one of my favorite conventions. It’s very relaxed and focuses on what we all love–books, reading, and discussions about our favorite romance and paranormal genres. Now doesn’t that sound fun? 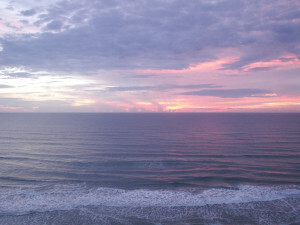 Hope to see you at the beach in February!